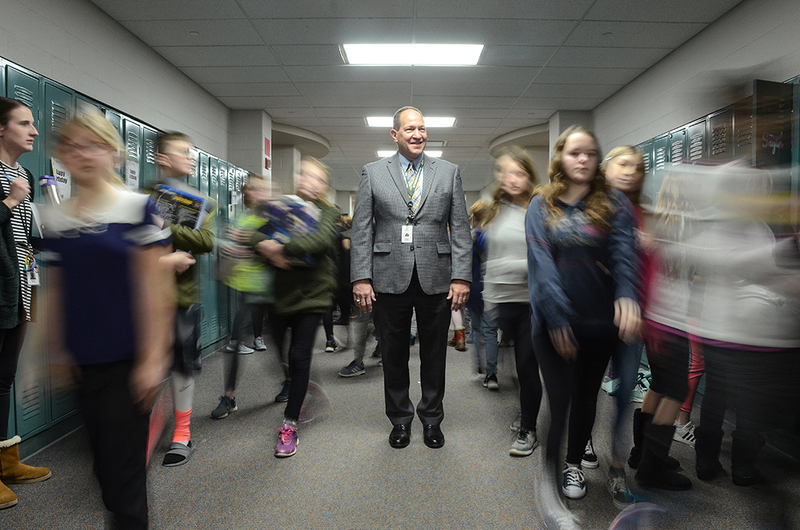 A growing population in Boone County has meant an increased number of students in the Zionsville Community Schools system. That growth could result in the construction of a sixth elementary school. At a January school board meeting, ZCS Supt. Scott Robison suggested a single redistricting and expansion by the winter/spring of 2022 to meet growing enrollment. It was noted Union Elementary and Boone Meadow Elementary will exceed capacity in the near future. Robison said meetings were conducted with approximately 550 parents at the five elementary campuses in the spring of 2018 on the possibility of redistricting. ZCS has not done redistricting in several years, Robison said. The enrollment change from 2017 to 2018 saw an increase of 27 students in pre-K, 109 students in kindergarten through fourth grade, seven students in fifth through eighth grade and 65 students in ninth through 12th grade. The numbers are a reflection of community growth. The ZCS district has accounted for more than 70 percent of Boone County’s population growth so far this decade. A July 2018 report showed roughly 70 percent of all single-family development in recent years has occurred in the Boone Meadow and Union Elementary districts. ZCS will implement the staffing strategy that has worked for the district during the last several decades to help maintain desired class sizes at each level. 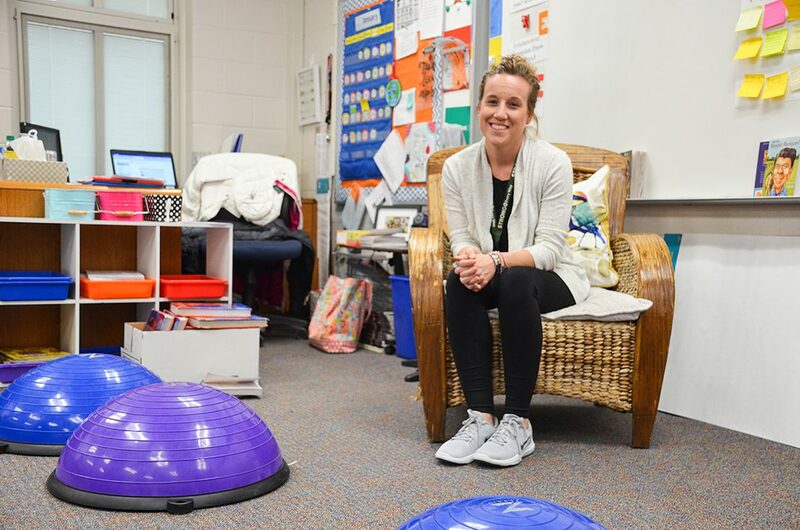 Fifth-grade humanities teacher Candace Hons has up to 29 students in her Zionsville Middle School classes and provides collaborative work spaces with alternative seating. A first-year ZMS teacher, Hons previously taught at Eagle Elementary, where her class numbers were in the mid-20s. As for Zionsville Community High School, Robison said an expansion is likely to be recommended to the school board sometime this winter or spring 2020 and would raise enrollment capacity at ZCHS to a little more than 3,000 students.